What does native sharing mean? Native Sharing via a native app means that you can forward any link, image or video to another app or platform – without leaving that app. For example, let’s say I’m writing a blog post and then link to the post from social media. That’s not a native distribution on the social media network. I’m asking people to leave the specific network and come to my site to read the blog post. In a native distribution of content, I would take a few tidbits of information from the blog posts and share them on other networks directly – and here’s the key – without linking back to the blog.Sharing content natively means it’s directly on that network. No linking. No clicking. Often the term natively is mostly used in the roam of multimedia. Twitter now natively allows videos (up to 30 seconds). Before that change in 2015, Twitter users would have to upload video to YouTube and could then link to it from Twitter. Facebook also allows videos natively. All the major networks – LinkedIn, Twitter, Facebook, Pinterest, Instagram – allow the native sharing of photos, for example. Sharing content natively is a best practice – but not always a common practice. Many brands still want the click through to their website. Native content can reach a lot more people in a more meaningful way, though. How to share native content with tchop? 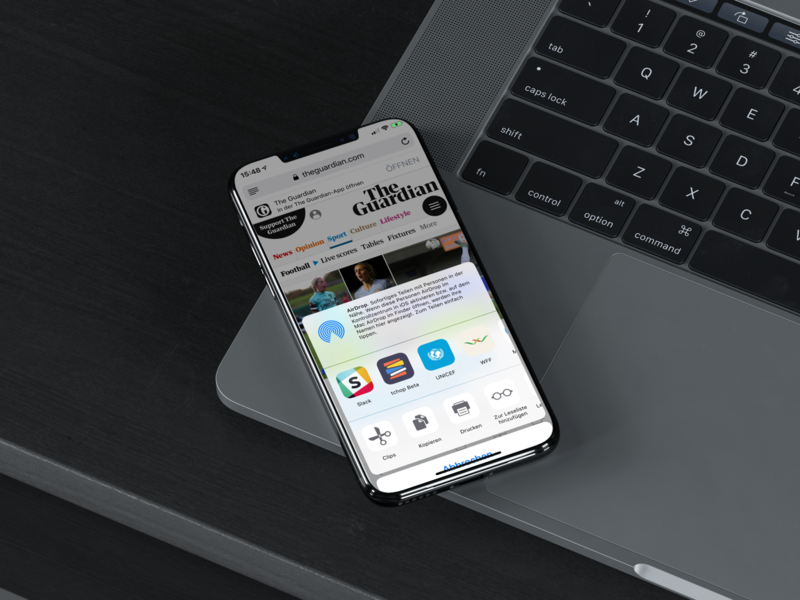 You can share images and articles out of your photo gallery, mobile web browser, and other many third party applications directly from your phone into the app via the famous native sharing feature without the need to access the curator dashboard. You must be an admin or editor in the channel to use this feature. You can share only one article or image at a time. You must be logged in into your account at the time of sharing. Note: If you can not find the app, click ‘more’>> find your app and allow access to it>> choose ‘done’ and then select the app from the list. Write / edit the title of the image / article. Select if you want the Image/article to ‘publish’ (you can later publish/un-publish the article or image from the curator dashboard). Previous Post tchop as a safe alternative to WhatsApp & Co.